Punta Estrella, Playa del Carmen. 2 bedrooms, 2 baths, big spaces, excellent view from the 4th floor, terrace and plenty of space in hallway and elevator so you can move in easily. 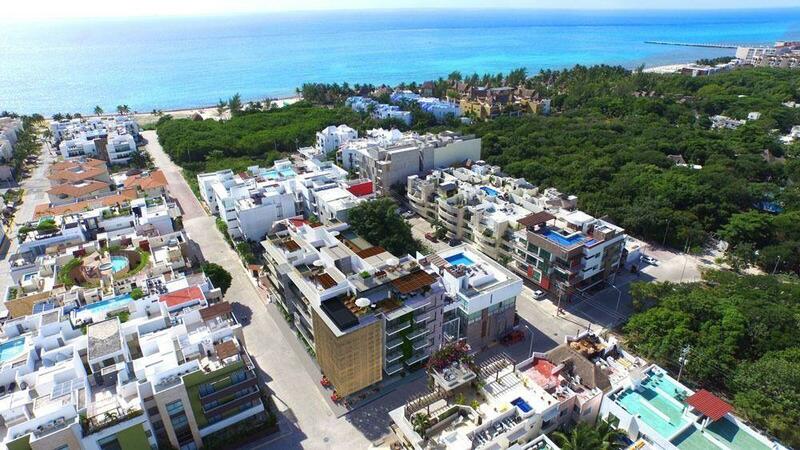 Totally furnished with a good taste in a privileged location in Playa del Carmen.